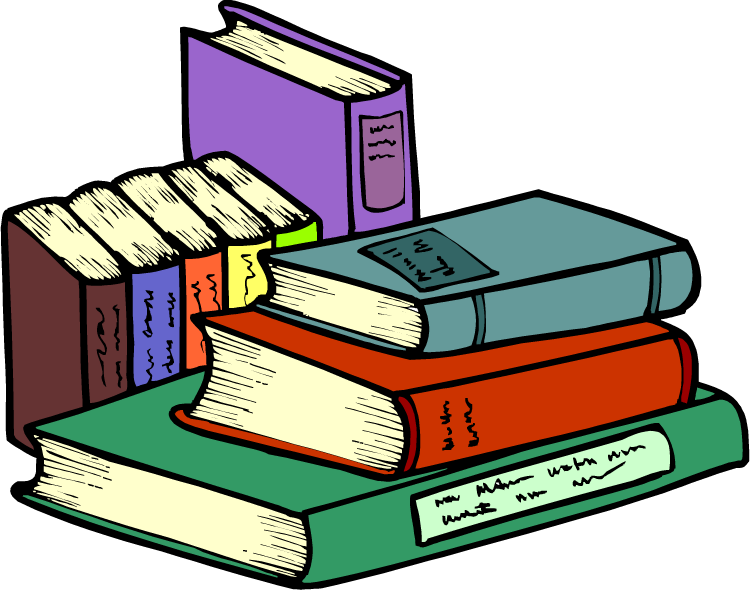 A neighbor just told me yesterday that this week is 2010 – Fall for the Book week at George Mason University. So if you are anywhere near Northern Virginia, check out the schedule here. The dates are Sept. 19 – 24. I went to one of the sessions today on blogging and ebook publishing. It was interesting to hear what people who are getting paid to write are doing right. All of the authors on the panel were science fiction/fantasy writers – so not exactly my genre – but I learned about some great resources and was inspired to stop resting on my unlaurels. ← The Middle Place by Kelly Corrigan…..